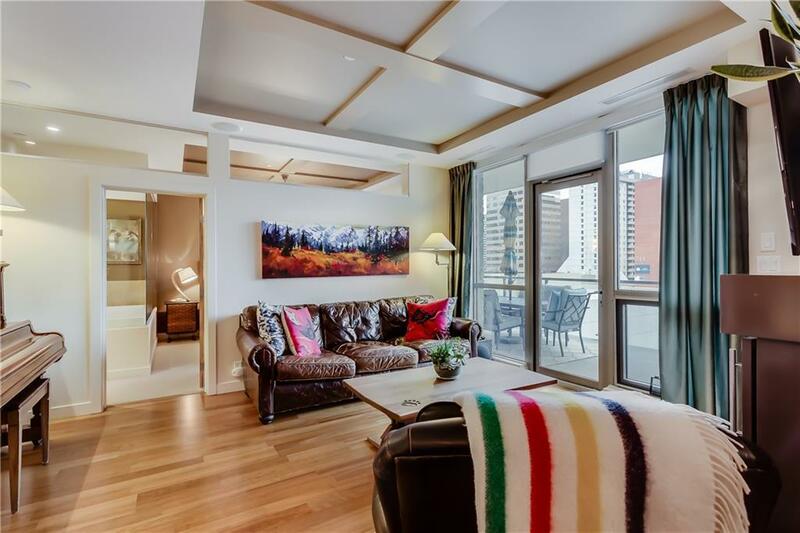 REDUCED $20K & SELLERS ARE OFFERING FREE CONDO FEES FOR 6 MONTHS! CONCRETE building, the quality is unmatched in the prestigious boutique condominiums of Churchill Estates. 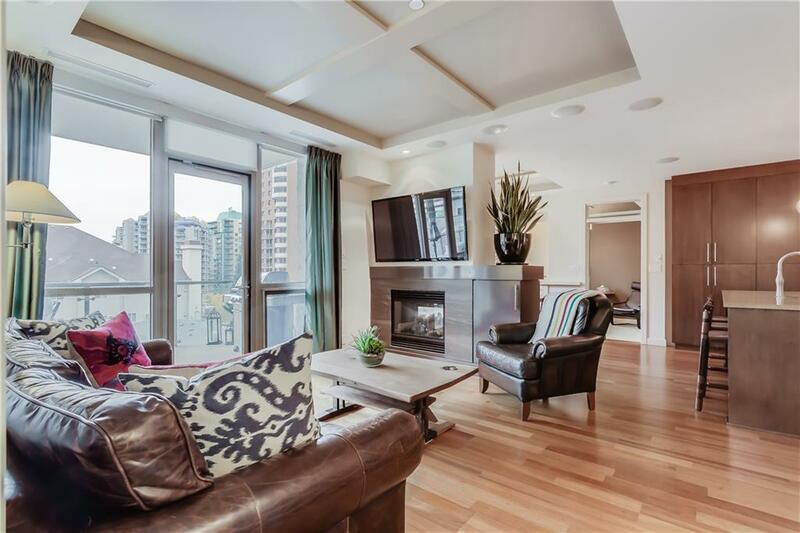 Pride of ownership is evident in this 2 bed + den, 2.5 bath, CORNER UNIT. No detail was spared w/ its premium features incl. 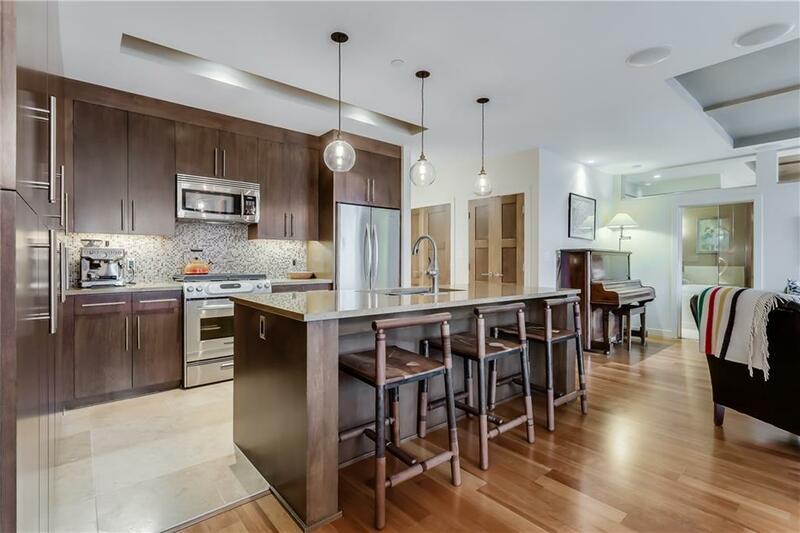 solid core doors, MultiZone built-in speakers, custom built-in closets & floor-to-ceiling windows throughout. Enjoy the luxurious master suite w/ its spa inspired, 6 piece ensuite featuring a frameless, glass steam shower & deep soaker tub, dual vanities, in-floor heating, & custom built-in walk-in closet. 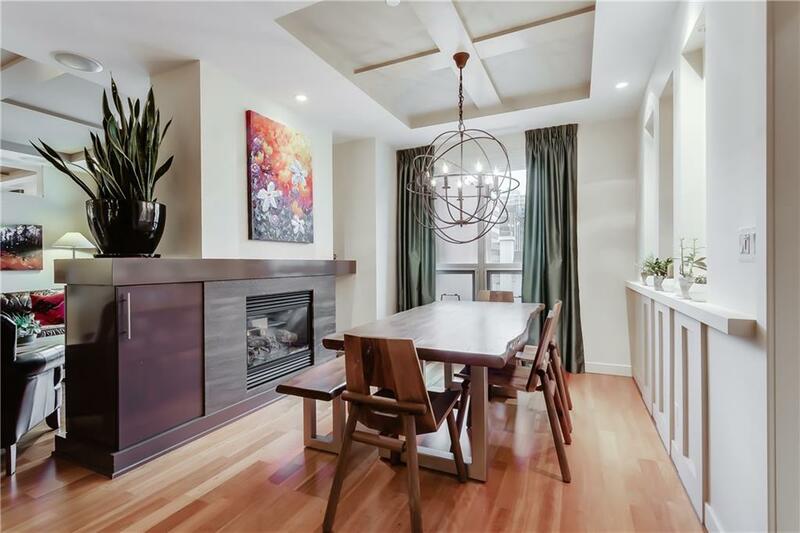 The kitchen & dining area are sure to impress w/ top-of-the-line stainless steel appliances, quartz countertops, soft-close maple wood cabinets, coffered ceilings, upgraded light fixtures, & double sided gas fireplace. Enjoy the abundance of natural sunlight w/ the west facing unit & summer evenings on the oversized deck (at 330 sf!) Weekday concierge service truly tops off this executive style building.